As business at Hammersley Stone increased, they had a need to automate the processing of scale transactions. 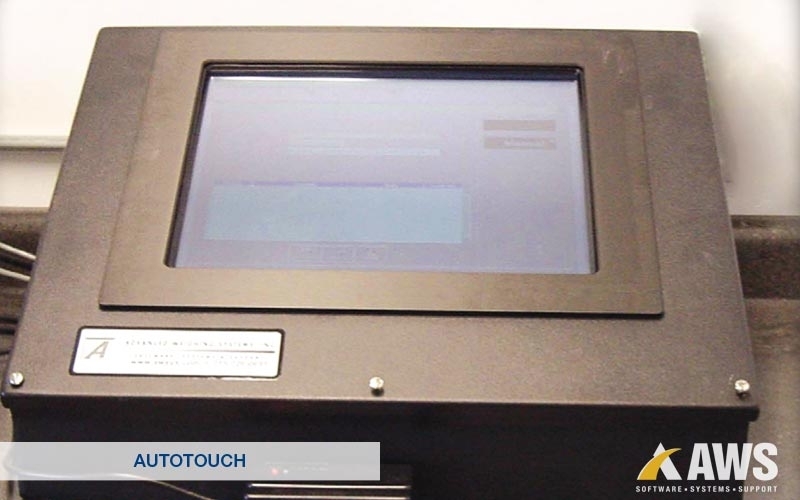 Paying a scale operator to process transactions in the “Attended Mode” of Interact was no longer cost effective. In addition, there were other duties the scale operator could be performing that would require hiring another employee if this automation did not occur. C. Reiss Coal Company found that, as their business was expanding, so was the time it took to manually tabulate weight tickets. Drivers would enter the scale house and have to look up the order for the load they were there to pick up. The inbound and outbound weights would then be printed on this order, but the net weight would have to be calculated manually. Once all net weights were calculated, all tickets were hand entered into a report and that report was sent to the corporate office for billing. 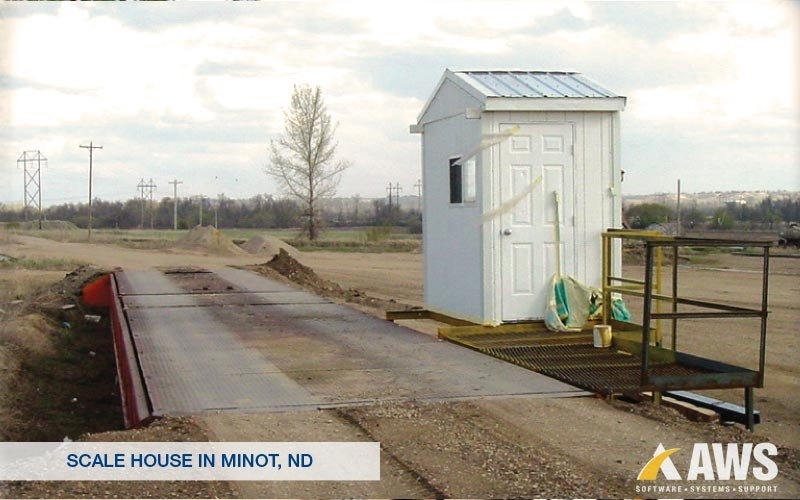 Sundre Sand & Gravel had the need to process transactions from a truck scale that was not staffed by an attendant all of the time. 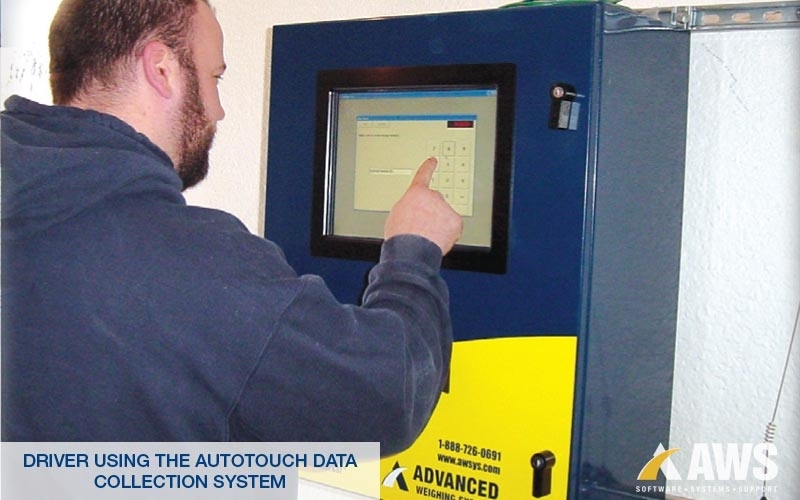 Instead of having drivers print scale tickets and then having the office staff hand enter those into spreadsheets or software at a later time, they requested an automated solution that would allow the drivers to process the transactions. 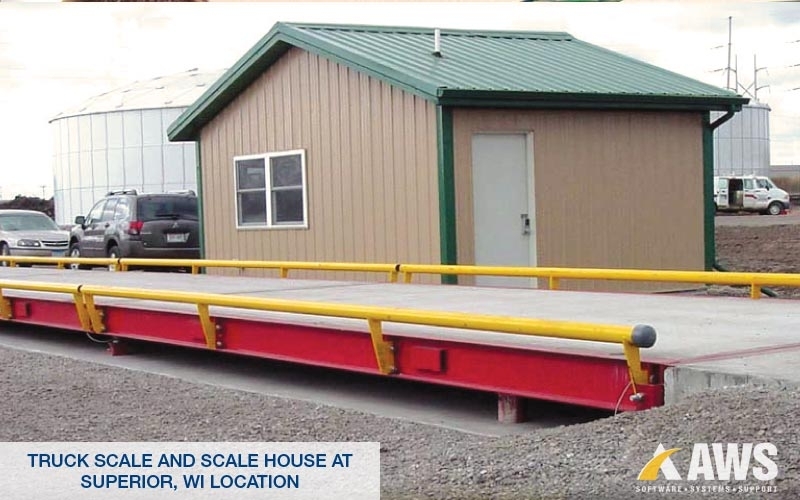 Hallet Dock Company had the need to have an accurate and simple-to-use driver operated system to record scale transactions from multiple truck scales. As their business grew, the number of scale tickets they had to manually enter into their accounting system was becoming overwhelming. Also, allowing drivers access to the office area where the scale weight indicator and printer were stored was not feasible.